On this page, you will find the Official Panasonic P11 Stock Firmware ROM (Flash File). The Firmware comes in a package and contains Flash Tool, USB Driver, Flash File, How to Flash Manual and IMEI Tool. How to Flash: Copy update.zip to SD and Flash it from the recovery. 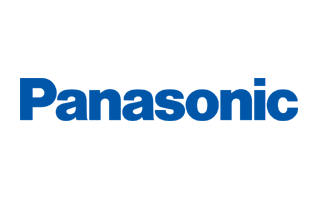 Step 1: Download and Extract the Panasonic P11 Firmware Package on the Computer. Step 2: Once you have extracted the Package, you will get the Flash File, Driver and How-to Flash Manual. Step 3: Now, Install the provided ADB USB Driver on your Computer. Step 4: Once you have successfully installed the Driver, Copy the update.zip file to the Phone SD memory. Step 5: Once File is copied to the Phone SD, Disconnect it from the computer and Boot the device into the Recovery Menu. Step 6: Now, From the Recovery Menu, Flash the zip package. Step 7: Once the flashing is completed, you need to reboot the device.